At a time of turmoil, wise Tobit is struck blind. Suddenly penniless, he sends his son Tobias to reclaim an old debt. Tobias is afraid but a stranger arrives and offers to guide him ...An orchestra, a company of singers, a choir and two choruses drawn from Lambeth and Southwark accompany Tobias across mountains towards love and self-knowledge in this joyous musical tale. 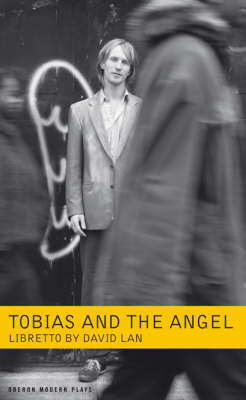 "Tobias and the Angel" opens at the Young Vic, London, in October 2006.